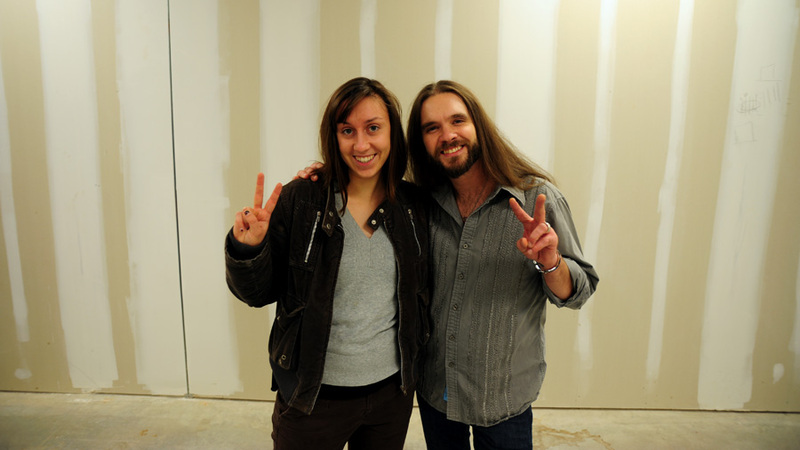 ... MAHALA GAYLORD'S MULTIMEDIA BLOG ...: Me and Bo Bice... WHAT! Beautiful photo of Bo Bice! Great job!! Keep up the nice work! Mahala, thank you for your very well done interview with Bo Bice. I love his voice and yes, he is very nice looking!!! Great picture and interview! Thanks so much. I was at the show and remember seeing you. Bo was awesome, his voice is amazing. What a fun event it was.